Most of the Samsung devices have already witnessed the updates of the new android version Noughat. 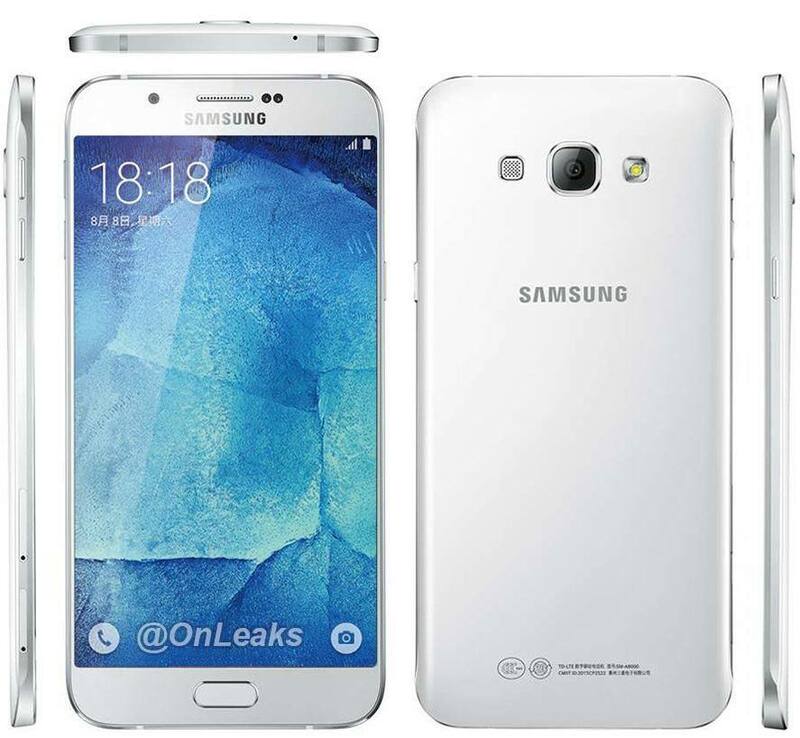 The next phone in the line to get the update is The Samsung Galaxy A8. While some, yet not all the phones got the update, some were still running on an older version. The Samsung Galaxy A8 made its debut with android version 6.0.1 marshmallow on board. It was launched in September 2016. Now this phone is likely to get the all new android update and its features. Samsung earlier rolled out the android 7.0 Noughat update on various smartphones like s7, S7 edge, S6, galaxy note 5 and also Galaxy Tab 2. After getting these records, it looks like Galaxy A8 will be the first one in the A series to be rolled out with this update. For now the phone is running on Android marshmallow and there is no specific date on which the update will be launched. This phone was originally launched with android lollipop 5.1.1 which was eventually updated to the marshmallow version. It is expected that the update will be nearly the next year soon. With the updates of all the higher class phones, mid ranged phones are often ignored but Samsung never fails to update its customers and therefore has decided to launch the new update in all its A class devices probably by the next year. The Samsung Galaxy A8 is a well-designed and well-structured phone with great performance and extra ordinary features. It is known for its excellent battery life, good camera visual, and magnificent screen. This set has a 5.70 inch screen which makes it a Phablet. The internal memory of the phone is 32 GB, which is also expandable but only at the cost of a sim card. There is a choice between extra storage and an extra sim card for the users. It runs with a 2GB RAM. The camera is great, with 16MP as the rear camera and 5MP as the front one. There are various features present such as Geo-tagging, touch focus, face detection, HDR and panorama. The video shooting can be done at 1080p@30fps. The screen performance is good with 1080×1920 resolution and 386 pixels per inch. The phone has a 1.8GHz octa-core cortex A-53 processor WITH ADRENO 405 and has an expandable memory up to 128 GB. The phone is protected with Corning gorilla glass 4. The phone provides good sound with loudspeakers and active noise cancellation with dedicated mic. The phone also comes with fingerprint sensor. Basically till now the phone has been projected with the older Android version of marshmallow, but the Samsung Company never fails its users regardless of the price of the phone. They know how to retain their users and maintain the market. Thus Samsung has decided to make this already well demanded device more favourable to the users by updating it with the latest android version. Though the dates of launch have not yet been finalised we hope the updates will be here soon.